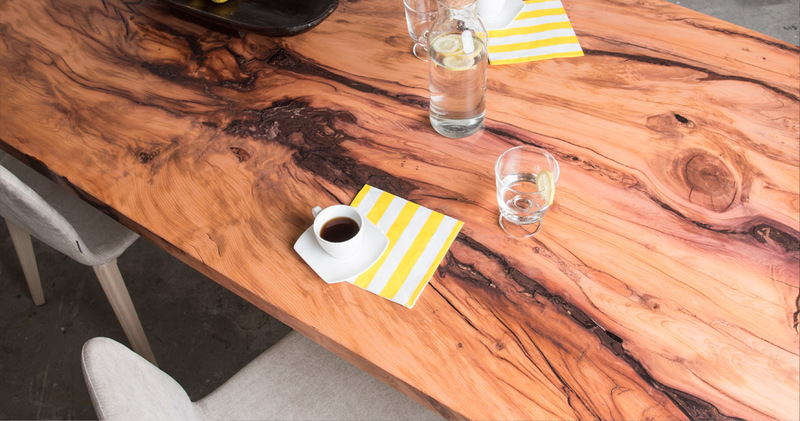 With our special surface treatment we have achieved something truly unique – the reproduction of precious woods in such intricate detail that your eyes will be completely fooled. 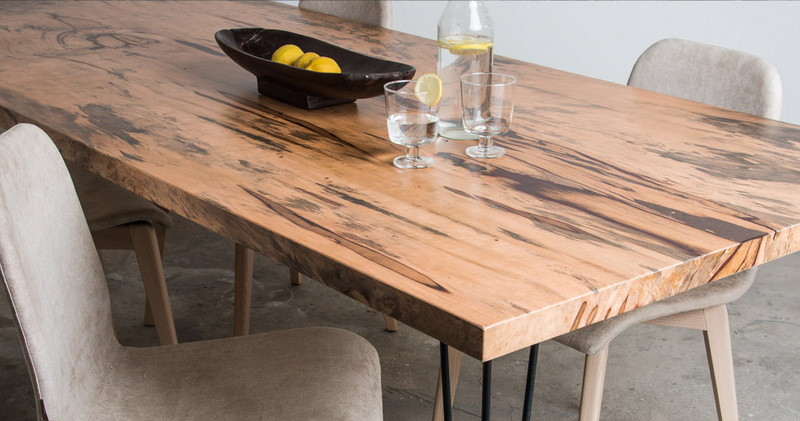 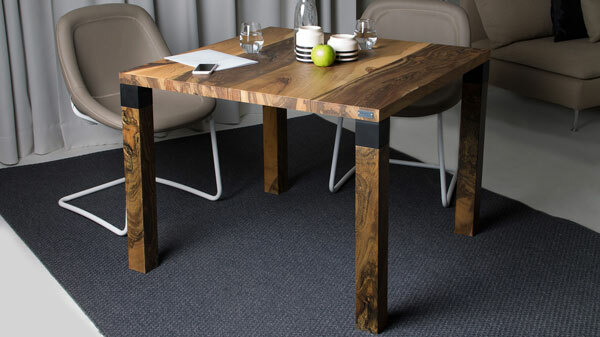 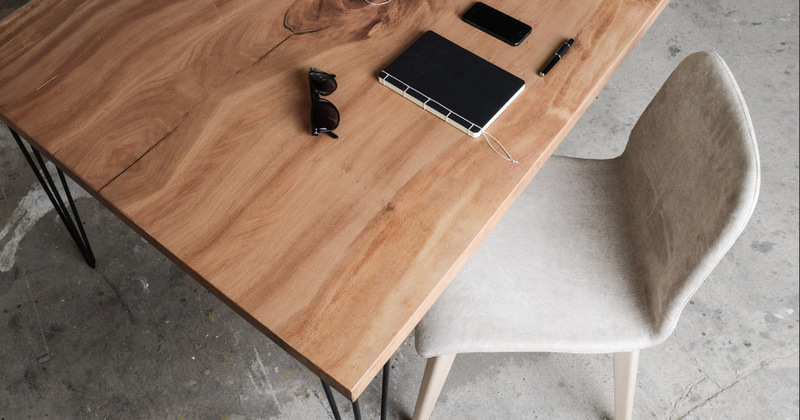 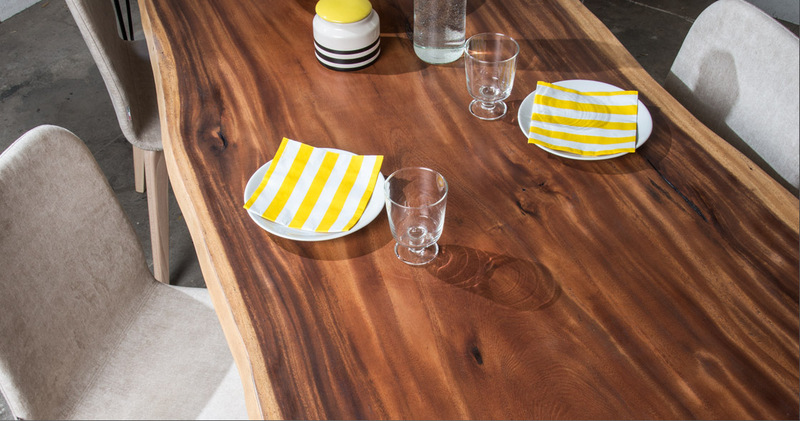 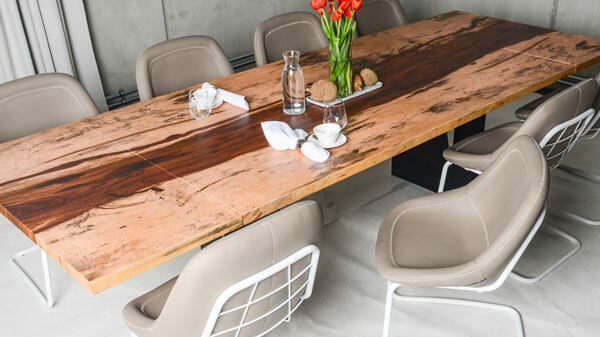 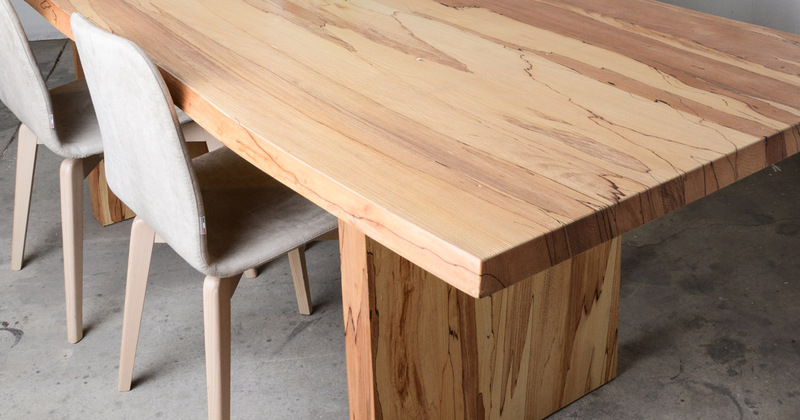 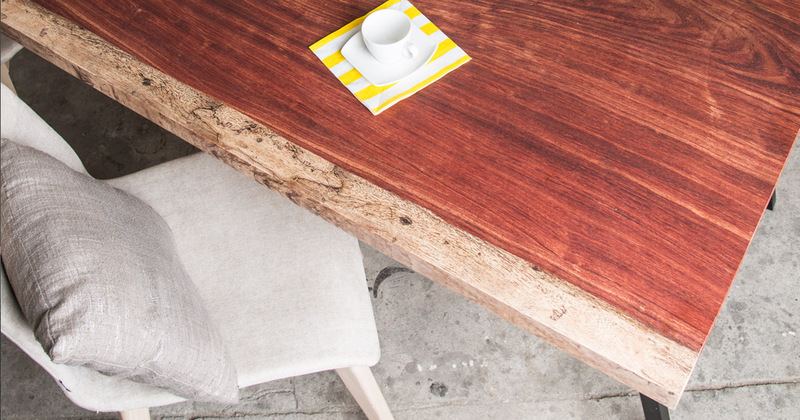 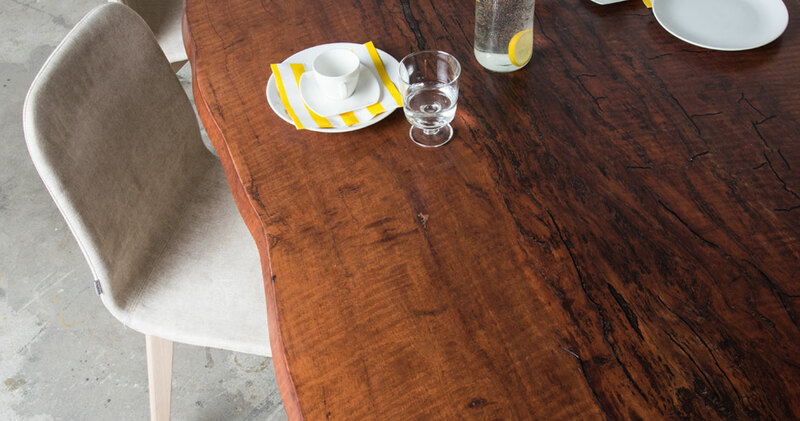 Our Sun Wood precious wood tables are hand-crafted according to our high environmental sustainability standards. 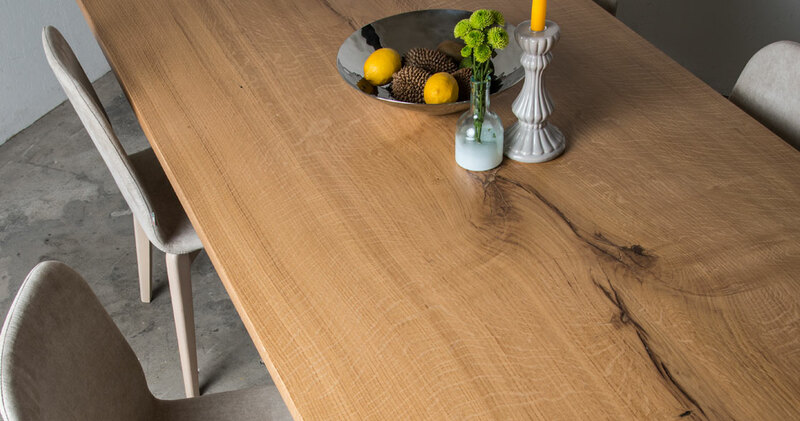 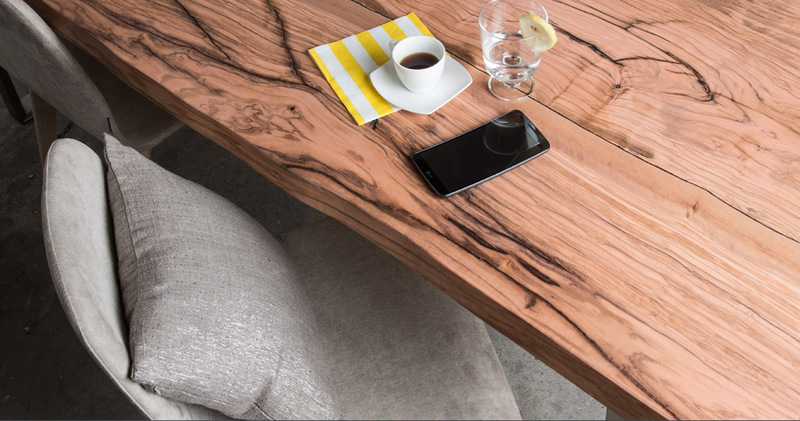 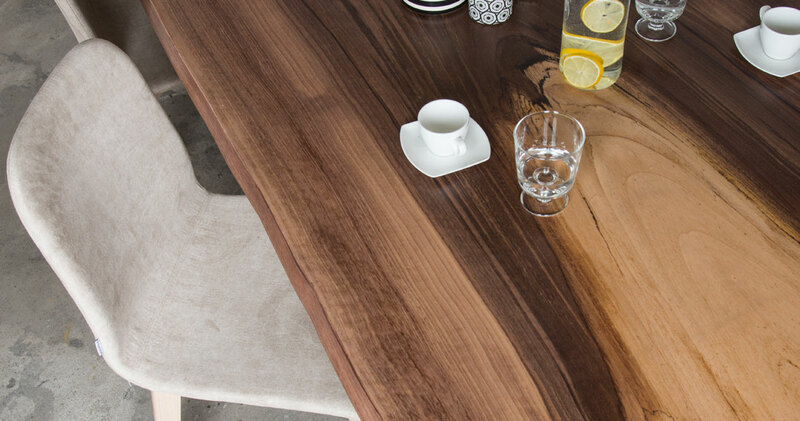 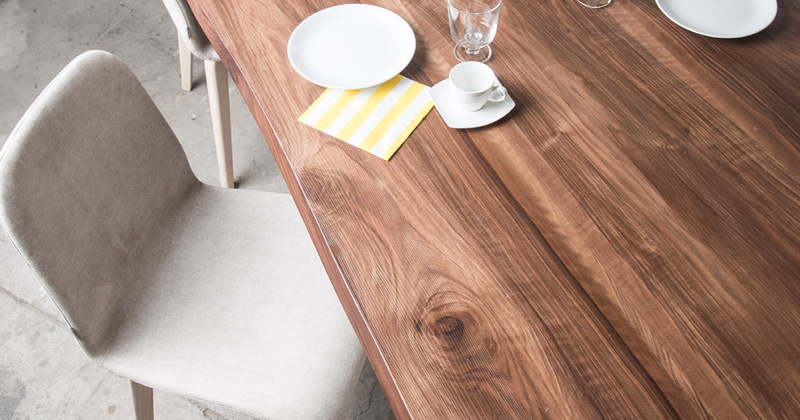 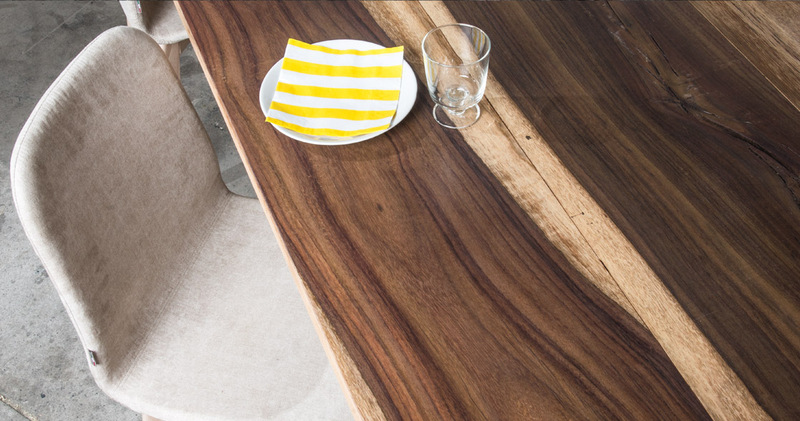 Our precious wood table range includes walnut, oak, noble beech, plane, acacia, lychee and more.